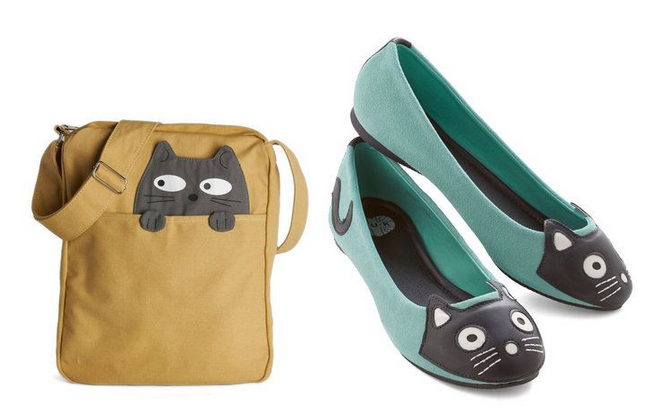 It starts with beautiful cat shoes and bag for ladies, continues with interesting Mordor (from the Lord of the rings) – shaped scraper and with many other lovable things. Everyone will just find the one favorite thing, he likes the best! Have you been ever wondering about what animal is absolutely the best with respect to co-existence with human? After consideration of many aspects, you have to definitely come to a cat. Read 10 reasons why is it so!